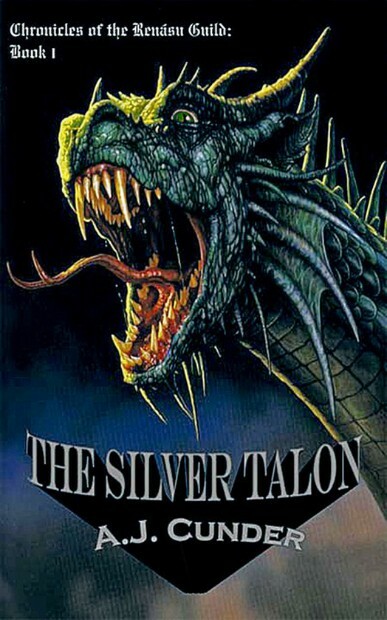 The sequel to The Silver Talon is now available as an eBook on the Amazon Kindle for only $8.99. Click here to find Destiny's Map: The Lost Road on Amazon.com. Be sure to check out the upcoming events section of the website where book signings and author appearances will be listed. As the apprentice of a merchant, Arius travels throughout Farahdin, a kingdom ruled by the tyrannical king Contemno who answers dissenters with death—if they’re lucky. In the midst of hostility and conflict, Arius vows to make a change, to somehow restore Farahdin to its former glory: a land where all could live peacefully under the watchful rule of a benevolent king without the fear of oppression and arbitrary execution. His attempt will unearth secrets deeper than mere myth, truths about the land and about the king that will vault Arius into a race for his life—and the life of those dear to him. His journey will carry him into the realm of legend farther than he could have ever imagined. And as the stories of magic and dragons begin to unfold around him, he must quickly transform into something more than a simple merchant’s apprentice—or risk being left behind in a rapidly changing world. With a small band of friends by his side, Arius must learn to navigate this new and dangerous realm of magic, legend, and betrayal, or something more sinister than Contemno may emerge to claim Farahdin as its own: for there is a biding evil in the land that is older and darker than the tyrant king. Will Arius be able to discover it and stop it in time, or will the kingdom fall to a fate even worse than Contemno?